The long rumored Leica SL system finally announced today along with 3 new AF lenses but it also accepts all the lenses ever made by Leica. 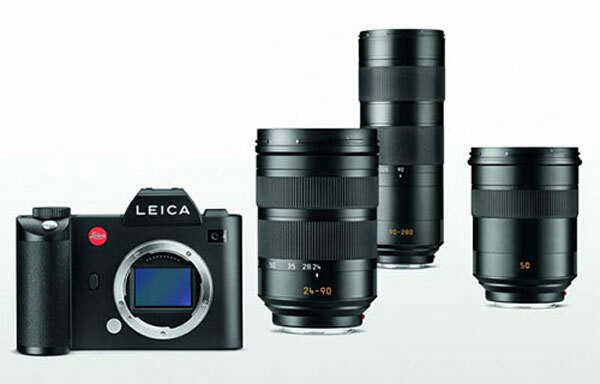 The camera features 24Megapixel full-frame sensor same as of Leica Q with a ISO range starting from 50 to 50000. You can also record 4K video with your camera offering 4:2:0 internal recording or 4:2:2 over HDMI. The camera can shoot 11 frames per second, the camera the SL system Typ 601 also features WiFi. The camera also have solid-aluminium body components, and precisely engineered weather-resistant seals. The glass on the rear side is scratch-resistant and features an anti-glare coating. 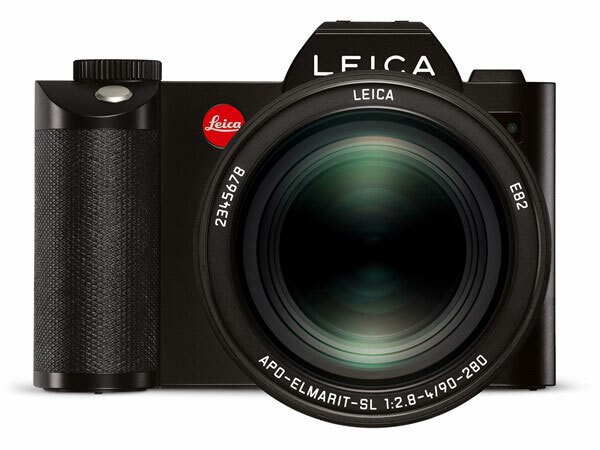 The Leica SL (Type 601) body (SRP: $7,450) and Vario-Elmarit-SL 24–90 mm f/2.8–4 ASPH zoom lens (SRP: $4,950) will be available beginning November 16, 2015. 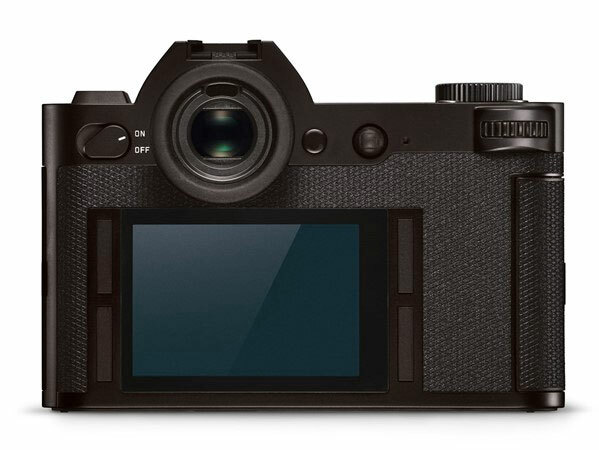 The to be announced Leica camera image leaked today the camera front look similar to Sony A7 series camera however the top body design and overall specification looks different. We have already told you here the list of Leica lenses coming with the camera and we are the first website to publish the first ever leaked image of Leica SL system.